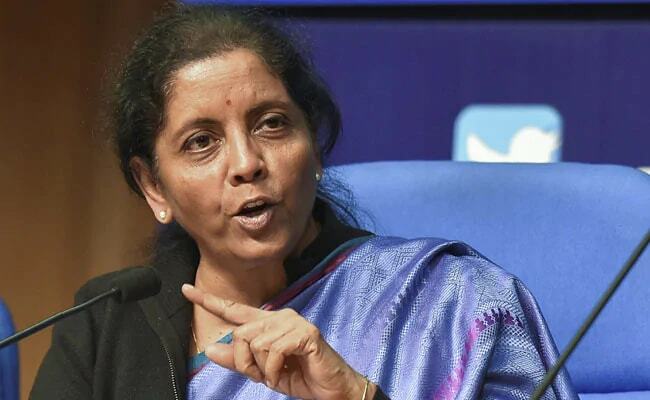 During the discussion on Rafale in Lok Sabha on Friday, Ms Sitharaman said the government has given extensive contracts to HAL. "The Congress is shedding crocodile tears for HAL. 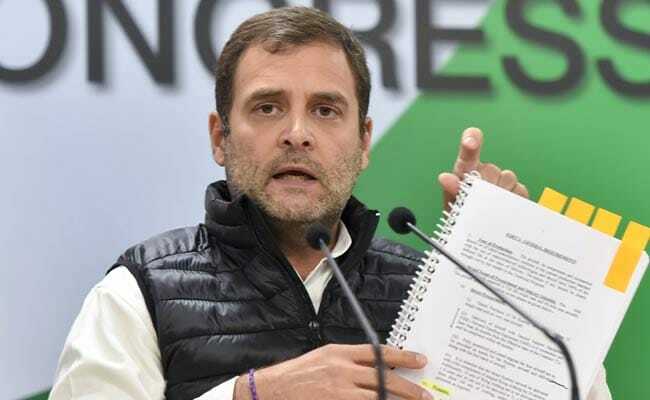 The Congress government gave 53 waivers to HAL... We have given contracts worth Rs 1 lakh crore," the defence minister had said. In a tweet today, Mr Surjewala said: "The Lying Defence Minister's Lies Gets Exposed! Def Min claimed that procurement orders worth Rs 1 Lakh Cr provided to HAL! HAL says Not a SINGLE PAISA has come, as Not a SINGLE ORDER has been signed! For the first time, HAL forced to take a loan of Rs 1000 Cr to pay salaries!"